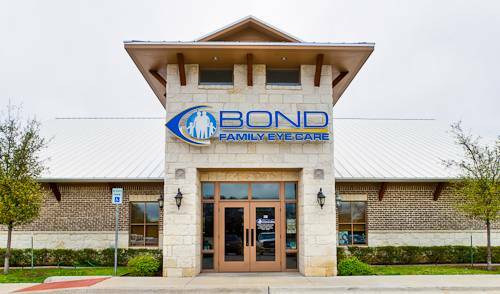 The eye doctors at Bond Family Eye Care believe in looking at the big picture when it comes to your eye health, so we take the time to get to know you, your eye care history and your vision needs. 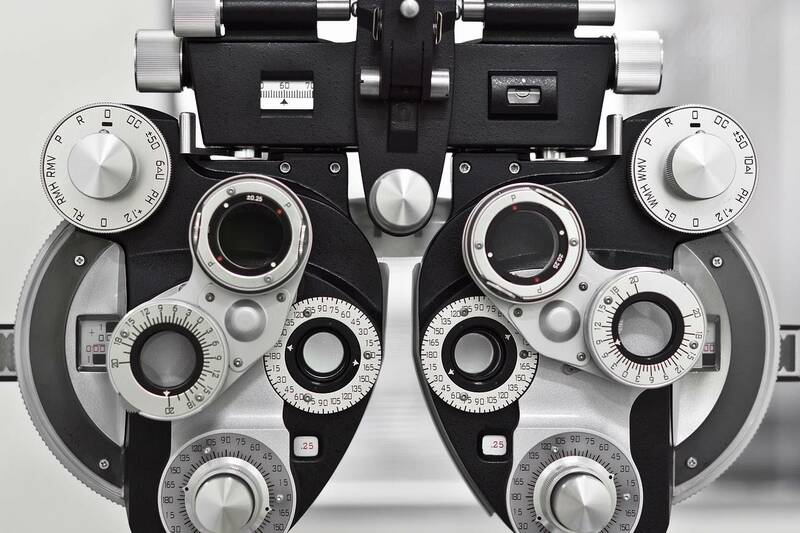 Doctors Lindsay Bond and Michael Bond know that getting the right prescription involves balancing several factors, including clear eyesight, visual efficiency and your ability to process visual information seamlessly. 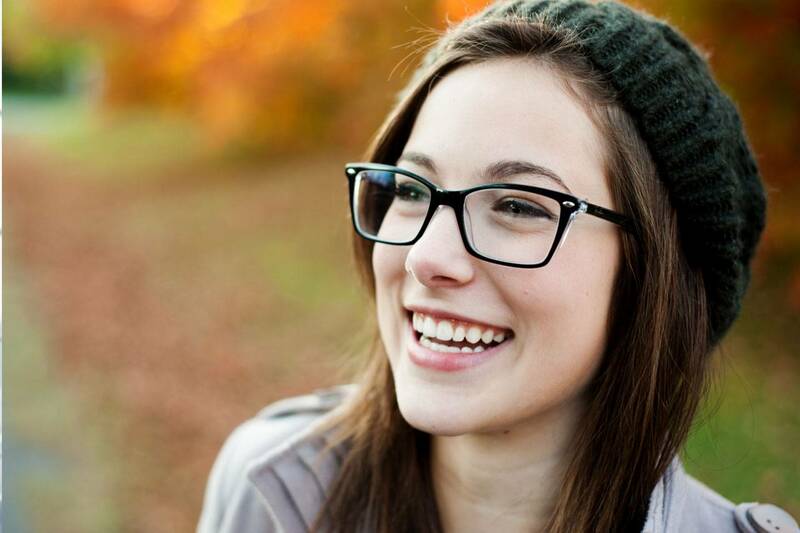 Whether you need a routine eye examination, an eyeglasses fitting or treatment for eye disease (such as glaucoma or macular degeneration) or eye surgery (such as LASIK or cataract surgery), our optometrists will provide you with the best care, advice, options and follow up..
You may click below to enter the Patient Portal. Here you can enter your information prior to your visit and access important information. 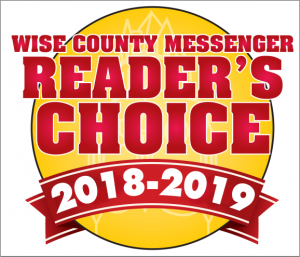 Read all about what our patients have to say regarding the eye care services offered by our optometrist in Decatur, Texas.